Romantic,clean and perfect service ... its the first and only hostel i went to in Dubrovnik BUT... i will definetely go there again! the people and the location is so amazingly great! Hostel Marker Old Town Dubrovnik- Pile Bay is not just a hostel. It's a place where youre gonna feel as if you were in your own home, but in Dubrovnik! There's no curfew, so you can come and go 24 hours per day as you please. 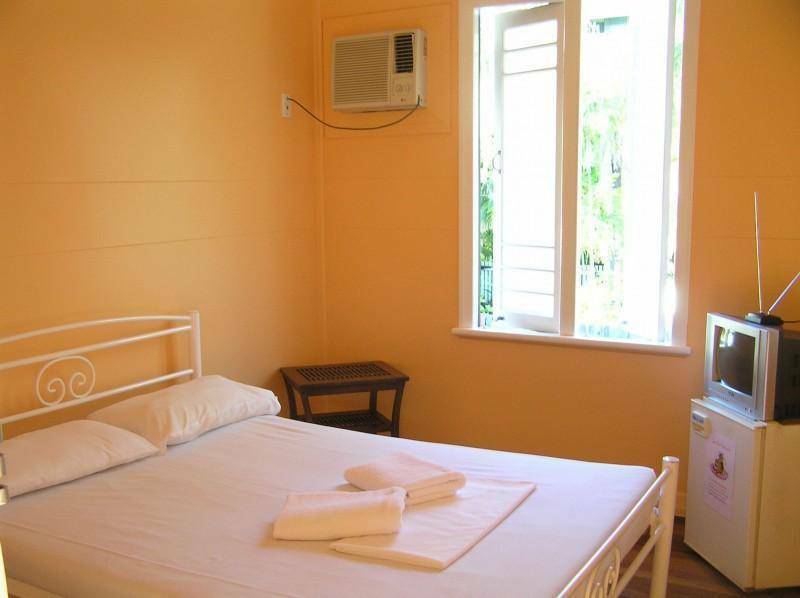 We keep the hostel very clean , provide also, free luggage storage until 2pm, free sheets, blankets and towels. We also have free Wi-Fi for your personal laptop. Well located in center of the Old City of Dubrovnik(100 m from Historical main street), but also enught far away from the crowded area where you can lay down and enjoy the Mediterranean sun, Old City and Ocean view at tree picturesque beaches (Sulic, Pile Bay, Dance)while you relax in the chill-out area or on the sun watching the spectacular sunset of the most beautifull rock in this world Penatur. With Our other guests, atists, filmakers, some of famous people or autentic locals who just love to enjoy the life . You will be one minute from everithing which is important but You will enjoy Dubrovnik also on different sites(Historical, cultural, romantic, magic, secret....) and in that spirit we like to keep authenticity of our city. Dubrovnik (pronounced [dǔbroːʋnik], Italian: Ragusa, Greek: Ραγκούσα, Ragosa) is a city on the Adriatic Sea coast of Croatia, positioned at the terminal end of the Isthmus of Dubrovnik. It is one of the most prominent tourist destinations on the Adriatic. George Bernard Shaw was enchanted by this beautiful city, about which he said 'those who seek paradise on Earth should come to Dubrovnik and see Dubrovnik', as well as, famously, describing it as 'the pearl of the Adriatic'. Dubrovnik truly is a stunning city with its amazing Old Town, which became a UNESCO World Heritage. 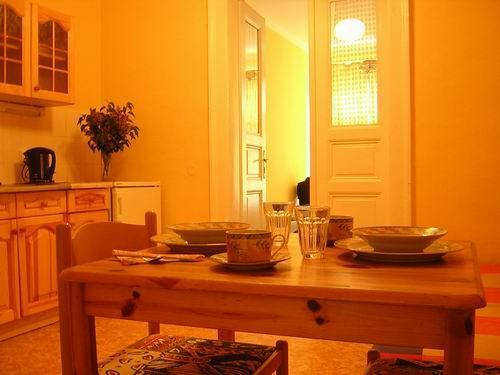 Our Hostel is just a footstep from restaurants, galleries, historical monuments and numerous cafes and bars. And we are sure You will enjoy Dubrovnik and our HOSTEL. 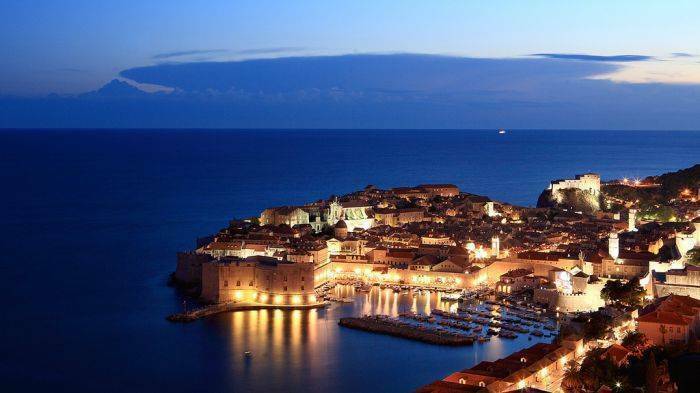 City center of Dubrovnik is a place were you can have anything You want from a vacation from fun, culture, beautiful nature and romantic touch. 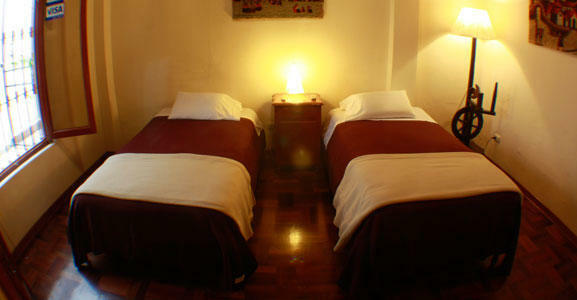 We try to make Your stay at our Hostel also comfortable. Dubrovnik is an easy place to meet people . Our staff is a very fun group who speak English, German, Italian, and a bit Spanish Portuguese. and French, too. We love to meet people and we like to tell you all the stories of Dubrovnik and show you the best spots in town. We offer a wide range of tours and special events throughout Dubrovnik, as well another surounded countries. is a property located on different buildings(60m from each other) on the Pile Beach (Old Town), in the historic part, city center of Dubrovnik. 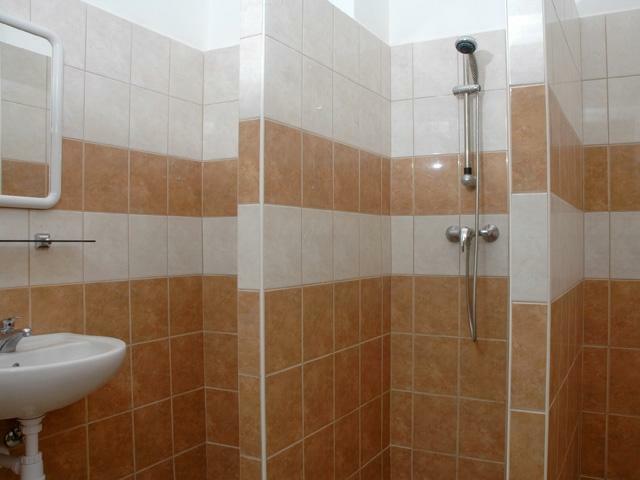 Rooms and Apartments(dormitory, shared as well with private bathrooms) . for a group, for two, five, six or seven persons (ideal for families, backpackers, budget travelers, hostels fans, groups..). Some of the rooms have a private bathroom, and a central building is common area equipped with TV and Kitchen! and .... if you need more : JUST ASK US ! Please don't hesitate to contact us for any topic. N O T E ! ! ! Cancellation 48 hour prior the arrival . We charge for the first night of stay. ** Check in time : 11. 30 AM-1. 00 PM . ** Check out time : 10 AM. (Please note: We don't accept Credit Cards. Just like the Dubrovnik-it is more than just a city, Hostel Marker is not just a hostel, its the perfect place for you to drop your bags in Grad (local slang for Old Town Dubrovnik) and really enjoy Your time here. So, we hope to see you soon and receive you with our authentic Dubrovnik flair. Payment on arrival in cash). Airport pickup can be arranged if you want us to pick you up from the airport, please let us know in advance the flight number and arrive time by email. Please, when You arrive at PILE BUS Station let us call and we can pick You up. We are located on the famous Pile beach only 80 m from Strrdun-Placa(historical main street of antique Dubrivnik). We do not accept Credit Card. Paymant on arrival. The nearest bus stop is Pile bus stop, which is located on the Pile gate(one of entrance of Old Town). Pile bus stop is just 3 min walking from our guesthouse. We are located on the famous Pile beach only 80 m from Stradun-Plaza(historical main street of antique Dubrovnik). Please contact us day before you arrive if requested. Airport is 20 km from our guesthouse and we charge 220 KN for airport pick up. (Also we have possibility for transport for a big group from 5-9 people and we charge 430 KN for bus transport). Please if you want to pick up You at the airport, contact us or send a e-mail about your arriving time and flight number. We can pick you up at any time(0-24h). In our own agency you can also rent a car (All categories), Scooter(50 cc-500 cc), Bikes (enduros and race bikes) and for your relaxing time small fisher Boats.